A tinted ultralight cream that adds a flush of colour to the cheeks to give a long-wearing healthy glow. Hyaluronic acid plumps skin whilst the coral shade adds a subtle rosy colour to the apple of the cheeks. 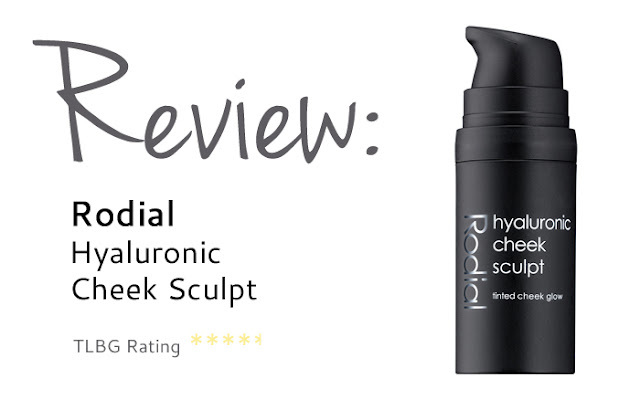 This hyaluronic cheek sculpt is a great alternative to a powder blusher. It comes in a good sized bottle, and, because it isn’t a powder, you avoid any chance of finding broken powder at the bottom of your bag. We’ve all been there, grabbing our favourite blusher or powder from our handbag, only to open it up to a cloud of dust, as the pieces of the once perfectly pressed powder are broken and crushed beyond repair. 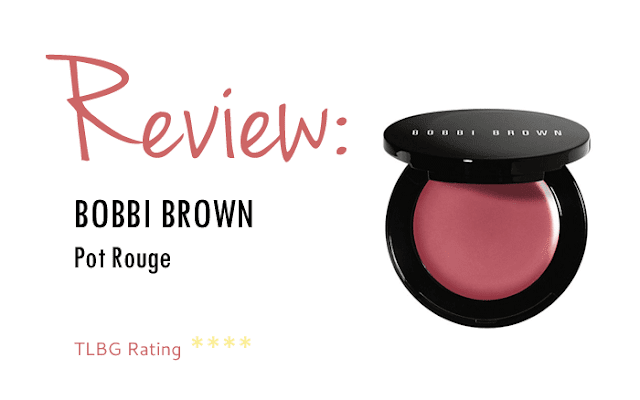 The formula is well pigmented and gives a lovely glow of coral to your complexion. It has a gel like feel to it, and blends very easily. The colour is very subtle, and sits nicely on top of make-up. 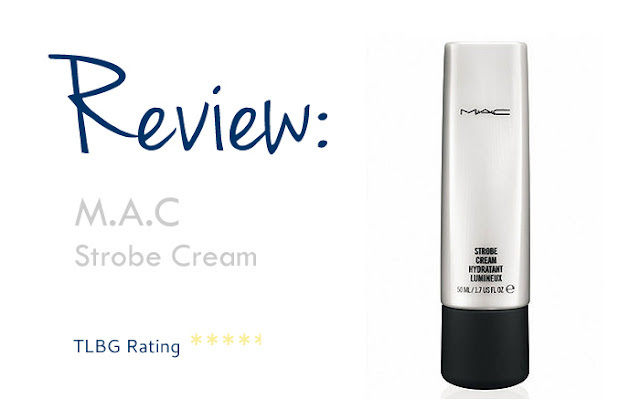 It’s smooth and gives a dewy finish – not one who those prefer matte. We really loved this product, it is so easy to use and we love the dewiness it gives our complexion – and the soft subtle glow. It’s a great product for summer months and the coral is a match made in heaven for a summer tan. Top marks for Rodial on this one!